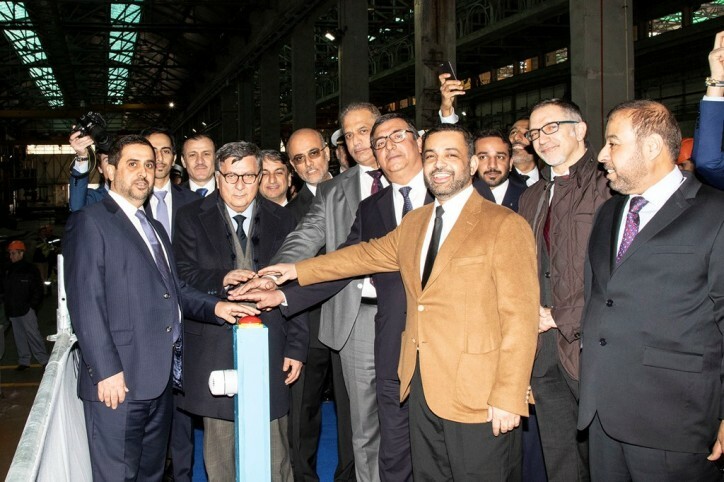 The steel cutting ceremony of the first patrol vessel (OPV - Offshore Patrol Vessel)ordered to Fincantieri by the Qatari Ministry of Defence within the national naval acquisition programme, took place today at the Muggiano (La Spezia) yard. The contract, amounting for Fincantieri to approx. 4 billion euros, envisages the supply of seven surface vessels, of which four corvettes, one amphibious vessel (LPD - Landing Platform Dock), and two patrol vessels (OPV - Offshore Patrol Vessel) as well as support services in Qatar for further 10 years after the delivery of the vessels. 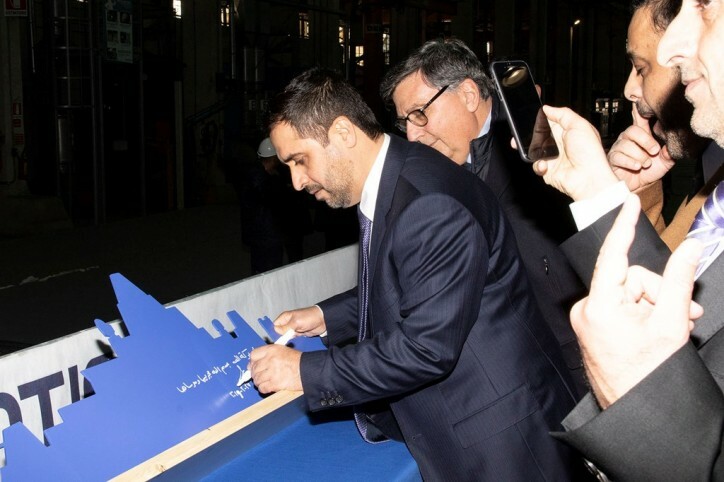 All the units will be entirely built in Fincantieri Italian shipyards. The first patrol vessel, of which the first steel was cut Wednesday (Feb27), is designed consistently with the RINAMIL for Fast Patrol Vessel (FPV) rules and will be a flexible type of ship capable of fulfilling different kinds of tasks, from surveillance to being a fighting vessel. It will be about 63 meters long, 9.2 meters wide, with a maximum speed of 30 knots and it will be able to accommodate on board 38 persons of the crew.